According to the latest UK Wedding Report 2018, couples now rank reviews (62%) as the most important resource when finding wedding suppliers. Think about it. Whether you’re married or not, wouldn’t you choose a venue, photographer or florist that has 5-star reviews over another very similar supplier that has no documented feedback on their services? And whilst advertising your supplier products or services online via your website, through paid and organic social media posts or at wedding fairs is important for building awareness and supporting decision making, couples are likely to base their final booking decisions on recommendations and reviews. So we’ve gathered that they’re important. Now it’s time to consider how we best request and collect the feedback from our dearly beloved clients. 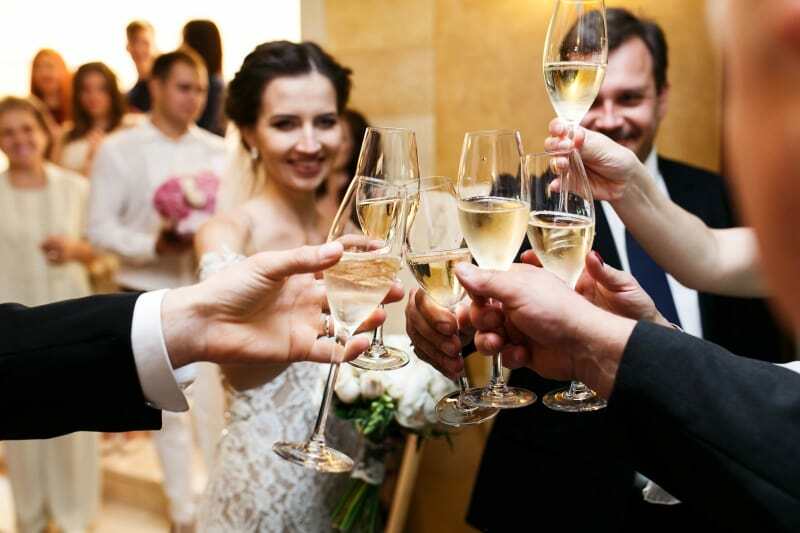 Whilst many elated couples will assure you that they are going to write you a review after the big day, wedding suppliers often find that actually getting clients to follow through with writing the recommendation can be difficult and time-consuming. 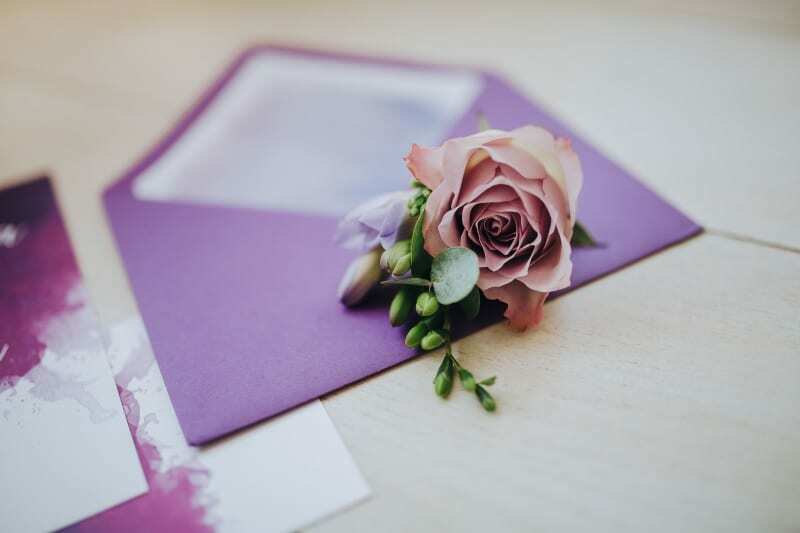 Send your happy clients a ‘congratulations on your wedding day’ card and inside it, just after you sign off the card, ask them if they’d kindly post a review for you. 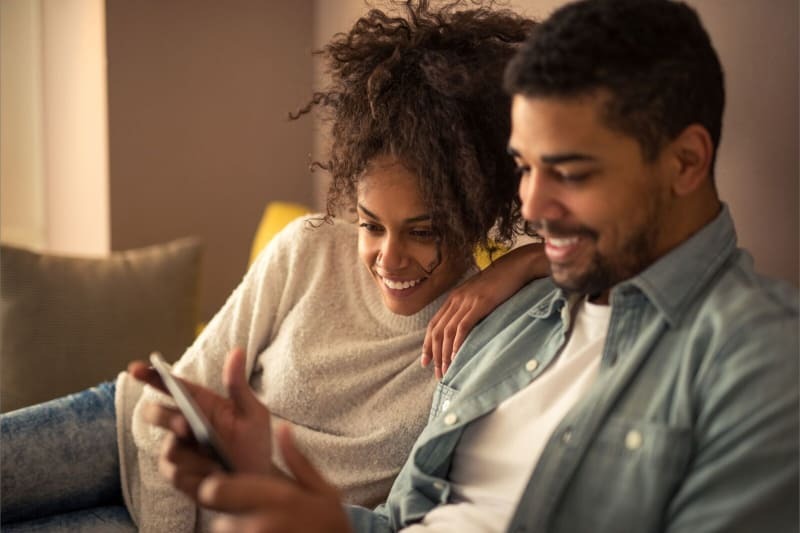 This may cost money and demand a little extra thought and time than an email would but it is far more personal and will mean more to couples, which is likely to inspire action. Plus the cost of a congrats card far outweighs the benefits of a great review. Think of it as your next potential booking costing 99p! You could even go one step further and send your clients a first-year anniversary card. The likelihood is that they’ll have engaged friends of a similar age and this gesture could result in a personal recommendation and potential new client coming your way. Use social media to share some of your existing reviews. Not only does this act as promotion for your wedding business but – assuming that they have followed you or liked your page – your latest clients will come across this feedback on their feeds which will act as a subtle memory jog for them to write you that stonking review at long last. Tip – if you pressure people too much it can actually put them off of leaving you a review. Similarly, be careful not to make your social media accounts too self-promotional. Let past, ‘happy clients’ do most of the talking for you. The trick to building reviews is to perfect at which point you verbally ask for a review (when your client is happy, relaxed and impressed) and in how you follow up this request. You’ll have gotten to know the personalities of your clients and whether they’re more ‘formal email’ people or social media savvy millennials, so tailor your communications to suit each of them for the best chance at succeeding. Did you know that registered venues on Bridebook with reviews and testimonials are 2.3 times as likely to receive an enquiry? Ping out your Bridebook URL on social media channels and ask couples you’ve worked with to share their feedback, just as wedding venue Hedsor House has. So once you’ve gathered your reviews, where to post them? The first place to post any reviews is on your wedding website – and not just on the testimonials page. Be sure to leave reviews and recommendations on all pages to maximise the chances of them being seen, and to validate your wedding supplier services throughout the customer journey. Next, make sure you include good feedback on all marketing collateral. Everything you send out or use to promote your business should be supported by the opinions of happy clients. That includes featuring reviews on pricing information, business cards, promotional content and videos, emails, blogs, social media posts and even at wedding shows. Wedding venues should remember to take a photo of any thank you cards and upload them to their website too. Remember reviews come in all formats, and as couples read an average of 7.6 reviews before booking a wedding supplier it’s important that you collect as many as you can and ensure that your reviews are easy to find. Tip: don’t forget to upload your reviews on Bridebook and then share your profile URL with the world. Knowing that a supplier has been ‘pre-approved’ naturally gives couples confidence in your ability to provide top notch wedding services for the most important day of their lives. Get out there are start building your online credibility to win business – and ‘likes’ – in 2017 and beyond. Want more tips and tricks as to how to grow and market your wedding business? Like the Bridebook Business Facebook Page and receive weekly updates from industry experts and thought leaders across the UK. Keep your Bridebook profile up to date and relevant by logging in and editing your Business Account HERE. Once updated, you will instantly increase your profile searchability and are able to connect with our community of 40,000 couples. In short, spend a little time adding photos, videos, and information you love about your business now, and benefit later!